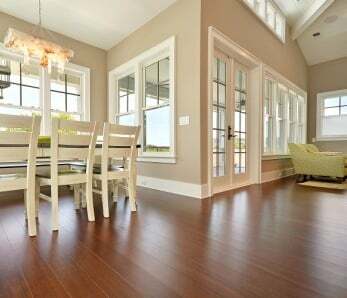 Now that you’ve invested in beautiful hardwoods you’ll want to ensure they’re properly protected. 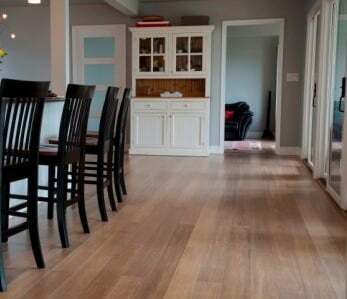 Whether you have kids, pets, or an active social life, your floor will get plenty of use over the years and there are important steps you should take to increase the lifespan of your floors. Choosing the right rug and furniture pads for your floors is particularly important. These pads serve as a barrier between the floor and the pressure of heavy furniture or damaging rugs which can lead to scratches or diminishing of your finish. Other benefits of a good pad include keeping rugs in place and reducing the risk of slipping. But choosing the right rug and furniture pads can be challenging. In general, for rugs you’ll want to choose a non-slip pad for high-traffic areas, whereas for large rugs anchored down by the furniture, such as in a living room, you may want more cushioning. Natural rubber pads. For maximum protection, choose a pad which contains a natural, thick, heavy rubber A natural rubber pad will not discolor or stain your floors. In addition, natural rubber is a low Volatile Organic Compound (VOC) material, which grips the floor without sticking. Watch out for fake rubberized pads, which are sprayed with chemicals to look like real rubber. These can cause serious damage to your floors. Felt pads. Felt pads are highly rated for hardwood floors. A dense and solid felt rug pad will prevent stress to the floors. When shopping for a felt rug pad, it helps to know that the higher the ounce quality, the higher the density of the felt. A 40 ounce felt rug pad, for example, would offer excellent protection for the floor. 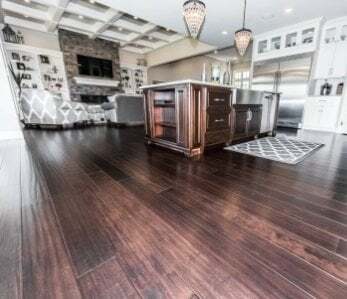 A felt pad would work well under larger rugs and carpets, which are usually held down by furniture and less likely to need the rubber backing to hold them in place. Felt and natural rubber. Combine a thick layer of felt and a thin natural rubber pad and you get a pad which provides cushioned support and a non-slip surface. This pad is particularly good for anchoring down flat-weave rugs. People often focus on not tracking in dirt or other outside contaminants, or training everyone to remove their shoes at the door. But another concern is the damage that can be done by furniture and chair legs, which can grind dirt and debris into the floor every day. Heavier pieces of furniture can also gouge the surface of the floor. To prevent this, you should invest in furniture glides, also known as furniture pads. These are placed on the bottoms of the legs and feet of your furniture. Everyone has an opinion on which type of furniture glide is best, but there are three main types of pads commonly used. These are felt, plastic and metal. We recommend Scratchnomore furniture glides as a great way to protect your floor. Metal and plastic tend to break over time. 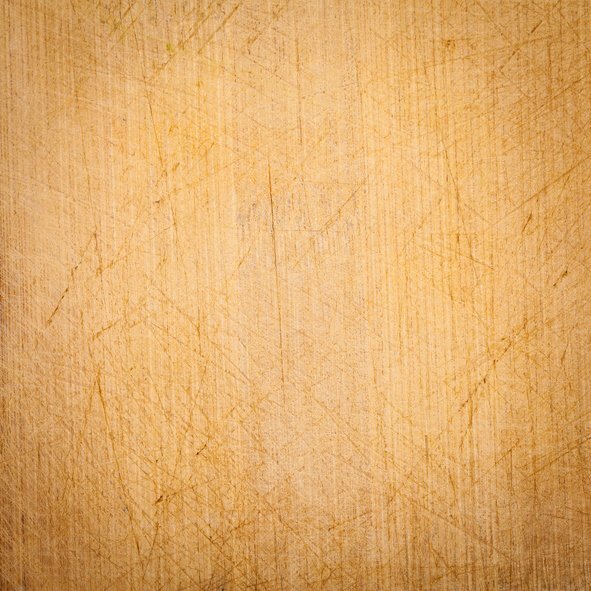 The resulting sharp edges may result in permanent damage to your floors. Pads made of felt provide a cushioned protection. As the furniture glides across the floor, any dirt and debris becomes buried in the felt and reduces or avoids damage to the floor. The difficulty with any type of furniture pad is in keeping it securely fastened to the legs of the furniture. There are several types to choose from. Tap-on pads are secured to the furniture with a small nail or screw. Use caution, because if a nail or screw becomes exposed, it could gauge or deeply scratch your floor. One commonly found type (also the least expensive) are self-adhesive pads. They are usually made of felt or rubber. They may wear out or fall off with use. Sometimes this happens and your are not aware of it, leading to possible damage. Slip-on pads are usually made of rubber or soft plastic. If you can find them in the right size to fit the legs of your furniture, they tend to be the most secure and least likely to damage the floors. 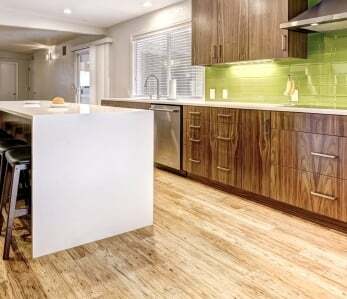 You want your floors to stay beautiful for a long, long time. The primary purpose of both rug pads and furniture pads is to protect your floors, not to damage them. In general, the thicker the rug pad, the better the comfort, protection, insulation and soundproofing for your rooms. In addition, investing in quality products will save you costly repairs in the future. 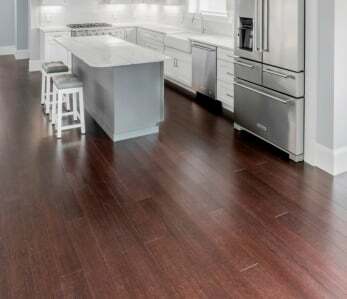 If you have questions regarding rug pads or how best to protect your bamboo and eucalyptus flooring, call us at Ambient and we can advise you on caring for and protecting your floors.